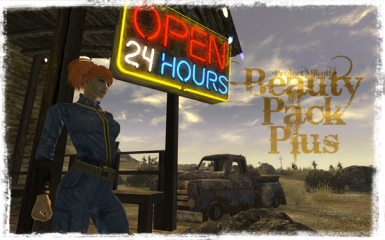 This is the official port of the Pipboy Readius mod from Fallout 3. 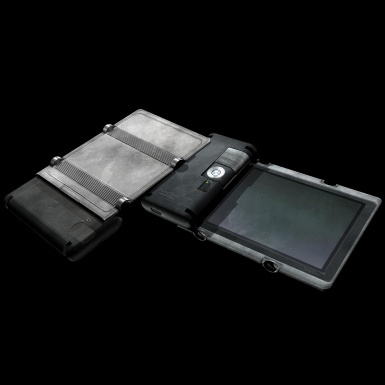 It replaces the regular ingame Pipboy with a handheld Readius-like device. 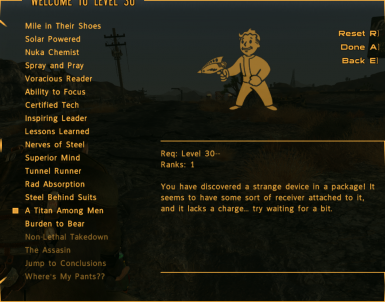 It also removes the default Pipboy from the player\'s arm, as well as the accompanying glove. 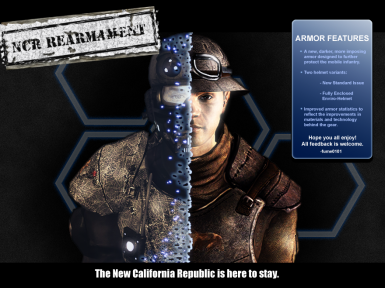 New armor replacement for NCR forces. 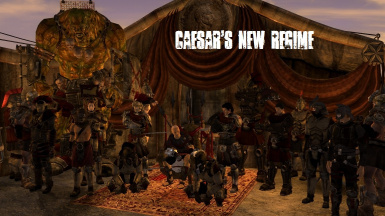 Replaces all vanilla Legion armors, adds a voiced Legion companion, creates new classes, upgrades some Legion NPCs, and more! Adds a powerful beam katana to the game, in 1H or 2H versions. 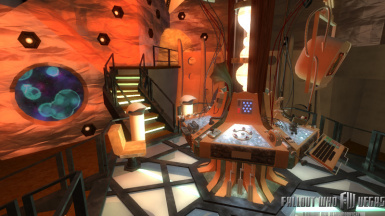 Comes with two methods of obtaining it, a challenging way (since the sword is, as stated, powerful) and an easy way. Multiple blade colors available, comes in new or rusty versions. 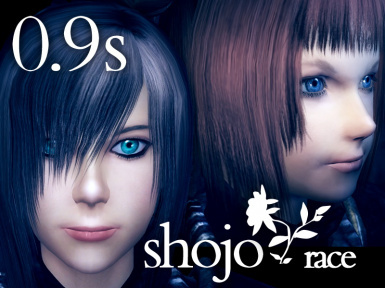 Adds 2 new races more anime style for your game! 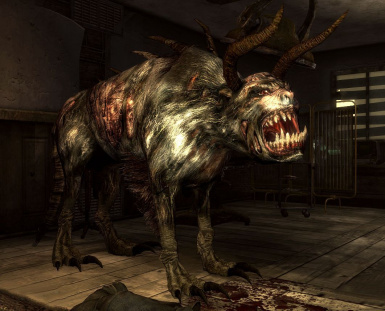 A Wilder Wasteland is the fifth in a series of planned mods restoring cut content back to Fallout New Vegas. 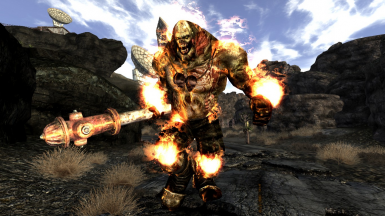 This is a small mod that restores several encounters with NPCs in the wasteland. 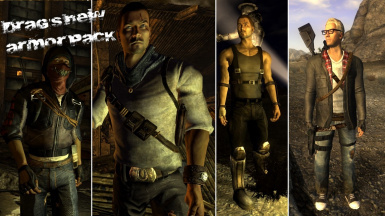 This mod adds six new outfits to some Mojave vendors based on characters from Brink, Uncharted, Falling Skies, The Dark Knight, Marcus Dublin's Outlander, and The Chronicles of Riddick. FEMALE SUPPORT FOR THE ANGER AND OUTLANDER HAS BEEN ADDED. Custom pipboy icons added. ALL MALE BODIES SUPPORTED. Adds a summonable/controllable robot similar to Titanfall. 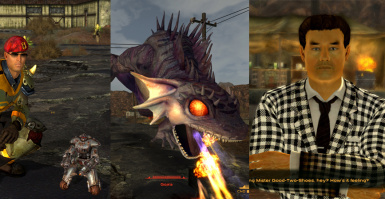 I decided to make the Mojave a lot more lively and varied through new encounters including new creatures, NPCs, weapons, armours, companions, and more. Best of all it won't interrupt your other mods :) If you want an idea of what it's like I was going for Momod meets Warzones meets MMM...kinda. 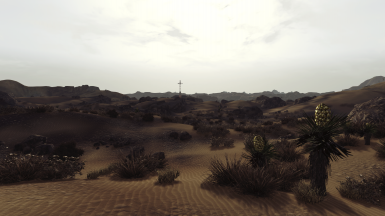 A retexture of the wasteland with sandy desert textures. CH Raider Armor This is the equipment had been clothed in a hostile NPC Silent Hill MOD. This mod adds many different stormtrooper armor types. For those that wanted more variation than just plain white stormtroopers, this is for you. 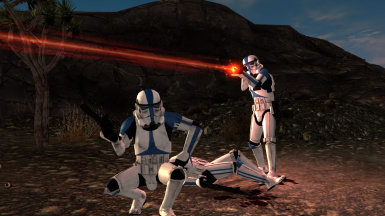 From 501st to ARC troopers, Commander Gree to Incinerator troopers, there's enough variety in here to appeal to star wars fans of any level. Adds 5 custom races, new armors, and more.